The shipping price as offered by the UltimateOutdoors online shopping system on checkout is R 85 per purchase irrespective of how much you buy. This applies to deliveries within the Republic of South Africa (RSA). It includes cost of deliveries to outlying areas or farms. Please ensure the correct shipping address is provided from the outset as title and risk will pass to you once the order has left our premises. One of the most widely used ways of sending money online. 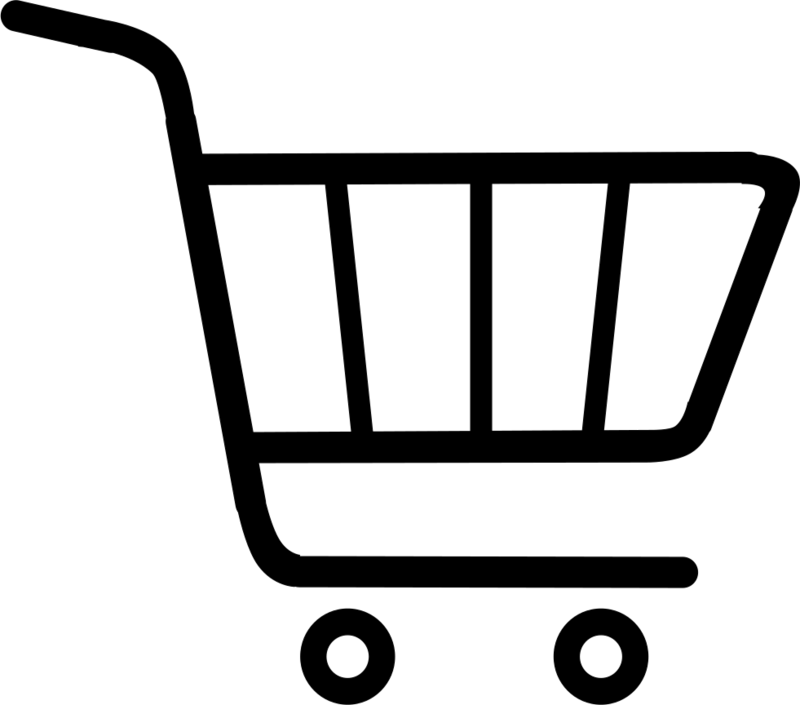 Once you have added enough items to your shopping cart, proceed to ï¿½Checkoutï¿½ and confirm your order. You will receive an e-mail confirmation of your order where UltimateOutdoorsï¿½s bank account details for payment will be provided. Your order will only be shipped once the funds reflect in the bank account. We will use our reasonable Endeavourï¿½s to maintain the Website. The Website is subject to change from time to time. You will not be eligible for any compensation because you cannot use any part of the Website or because of a failure, suspension or withdrawal of all or part of the Website due to circumstances beyond our control. Lead time is dependent on stock availability. Should UltimateOutdoors have stock available, orders will be dispatched the same day provided payment reflects in the UltimateOutdoors bank account as specified on the order confirmation before 11h00. Should the product not be in stock at the UltimateOutdoors stores please allow 5 working days plus freight transit time. Every effort is made to effect shipment of your order timeously however unforeseen circumstances may cause delays. Should we be faced with such an occurrence UltimateOutdoors will endeavour to contact you and provide a revised shipping schedule. UltimateOutdoors reserves the right to cancel your order should the product no longer be available from the UltimateOutdoors supplier or otherwise. No Refunds/No Returns other than repairs.